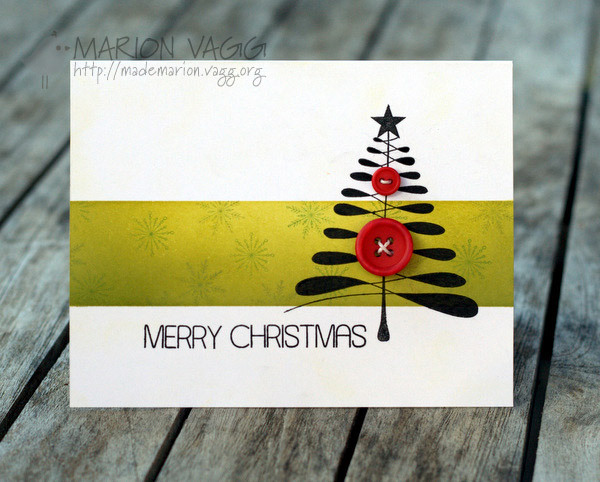 Hope you can play along with us, as the winner will receive the Christmas Scene Bauble stamp set. 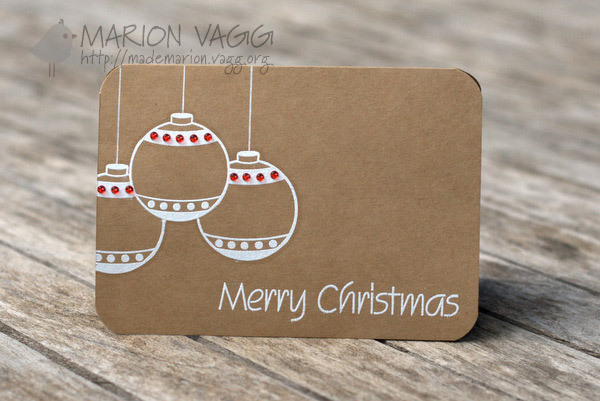 This is the stamp set I have used today as well as the Holly Branch Stamp set for the sentiment. 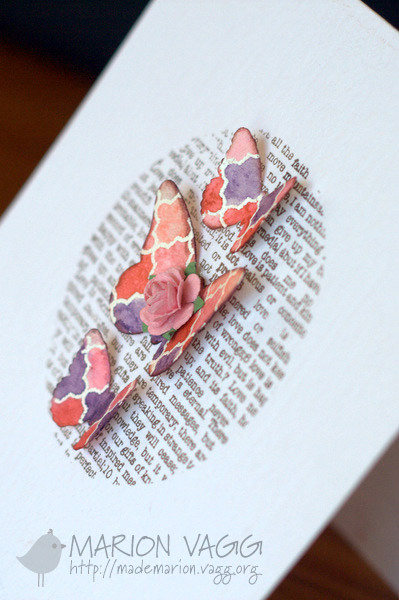 I kept things pretty simple with heat embossing onto kraft. I did a little bit if masking and to add some colour I used some 3mm Chilli sprinkles. 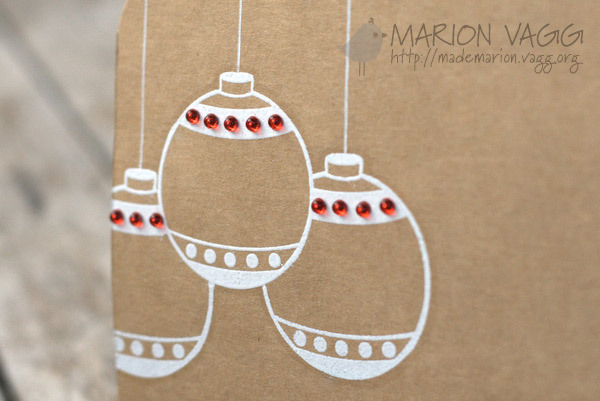 I used a neutral Gray Copic marker to go around the outside of the baubles for some subtle definition. 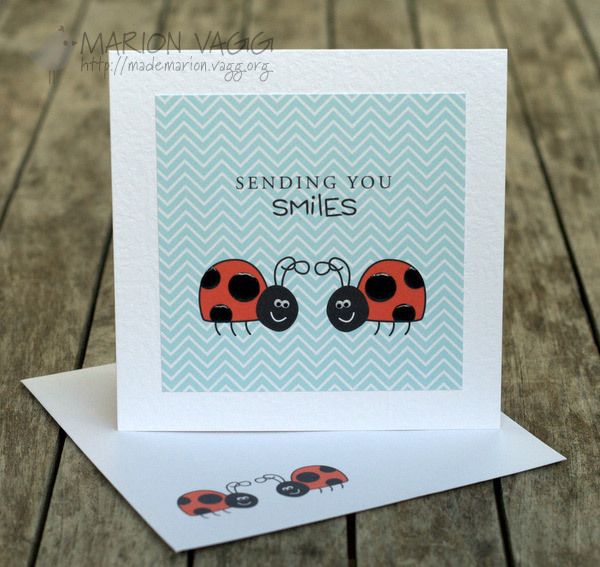 Welcome to the July Blog Hop for Print Candee where you should have arrived from the lovely Kalyn’s blog. Before I begin, today is a sad day for me as this is my last project as a member of the Print Candee Creative Team. I have come to the end of my term and have decided that it is time for me to step down. I have enjoyed working alongside such an awesome Design Team. Thank you ladies for being so AWESOME! I know we will continue to stalk each other around blogland! The theme for this month is anything goes – I love it as there are SOOOO many great digital products in the store to choose from. 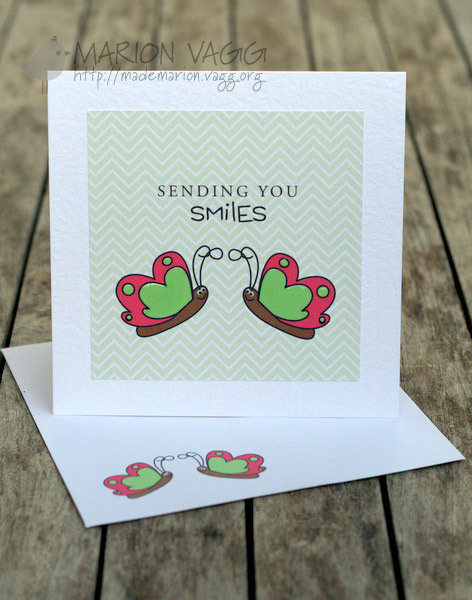 For today’s project I have made a set of 8 note cards with matching envelopes. It is a little gift set for my Mother-in-law who is currently undergoing some medical treatment. I hope it puts a smile on her face. There are 2 of each design. 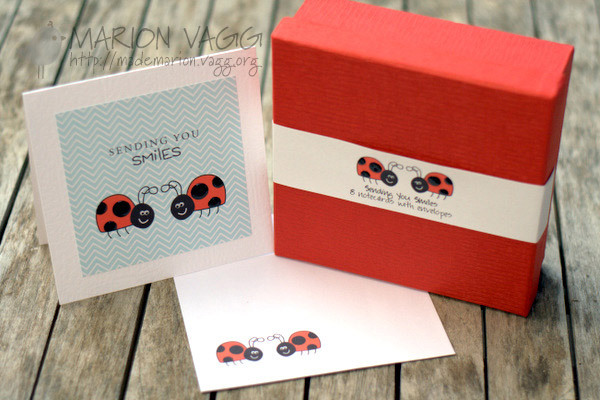 I have used the Bug Clipart by Print Candee and paired it with some Chevron Pattern Digital Scrap booking Paper by Fancy Dog Studio. The sentiments are from the Hero Arts “Say it” Digi stamps. I wanted the set to remain flat, so added glossy accents to the bugs to add some interest and dimension. Next up on the hop is the talented Lisa. 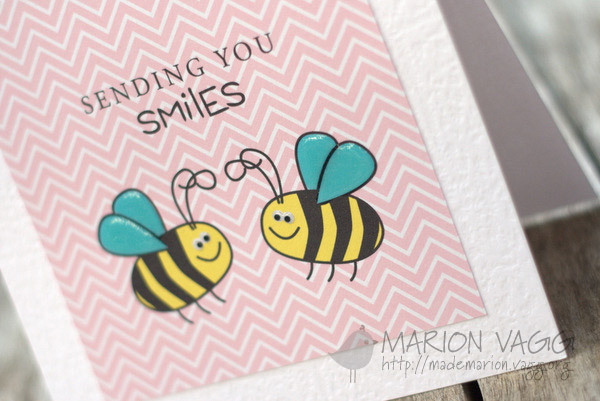 So I have another card to share with you based on Day 11 (using reverse stamps) from the Stretch Your Stamps class over at Online Card Classes. Super fun! I only own 2 reverse stamps – so my choice was rather easy. 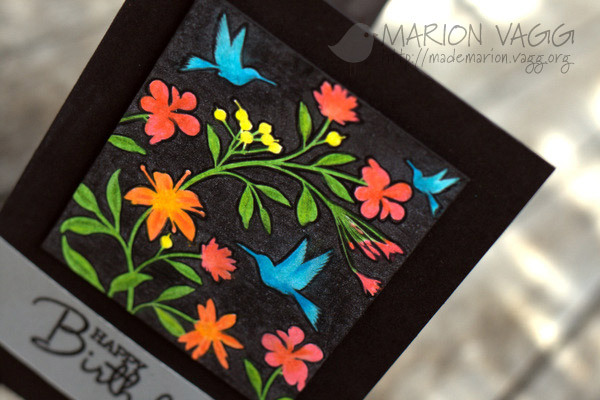 I stamped the image in VersaFine Onyx Black ink and then coloured in the flowers and birds with Prismacolor pencils. Simple. To make the flowers pop more, I went around the outside of every image with a sharp black Prisma pencil. 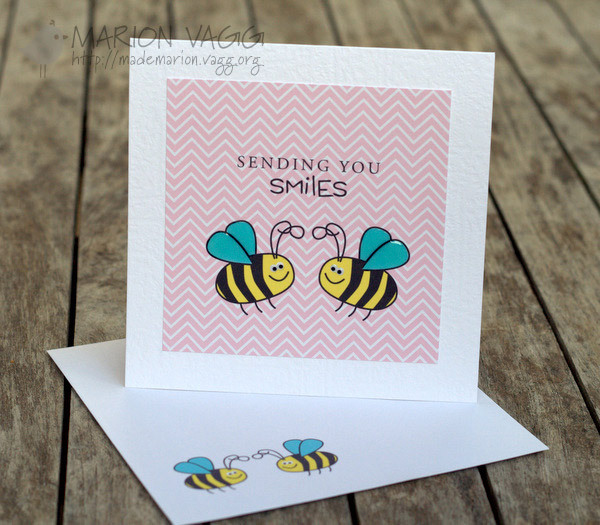 I am entering this into the current CAS-uals Friday challenge CFC062 – Back in Black and also over at CASology where the cue card for Week #2 is Happy (ie; Happy Birthday). Happy Friday to you my friends. 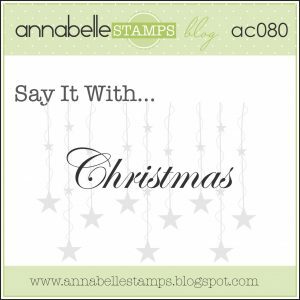 Have you seen that AnnaBelle Stamps is getting the Stamp of Approval over in the Moxie Fab World this week? Make sure you check it out here. 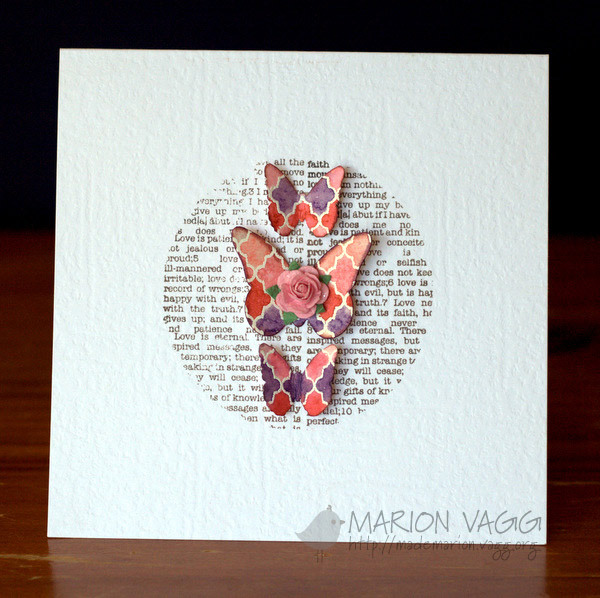 This week all the Belles are using the stamp set Gifted Swirls, which will also be the prize this week. 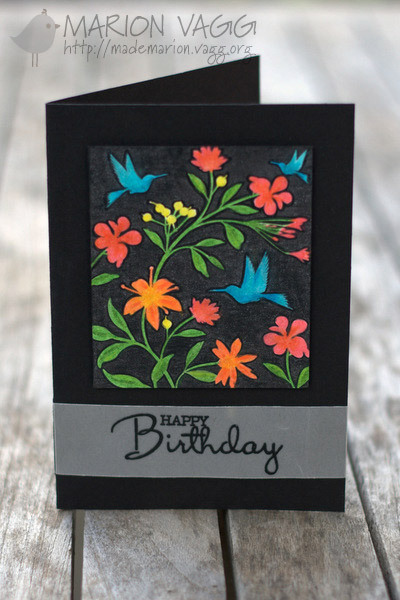 I have made a simple one layer card with the help of some masking. 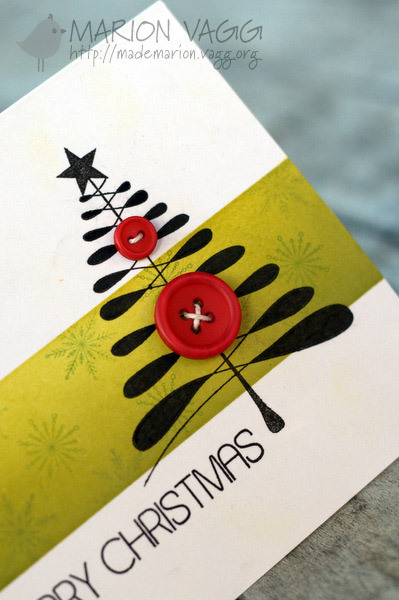 I coloured in the stamped image with a distress marker and added the buttons for a pop of colour. 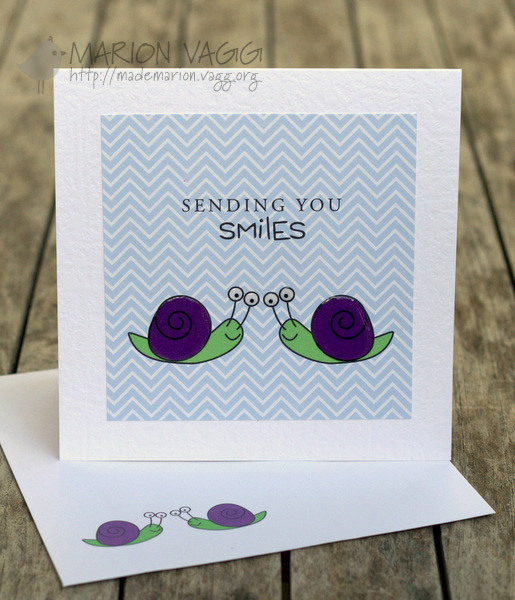 At the moment I am taking the Stretch Your Stamps class over at Online Card Classes. I am loving learning new techniques and just watching talented people craft. I am a little behind with making projects, but managed to pull something together yesterday using a background stamp as shown on Day 1.